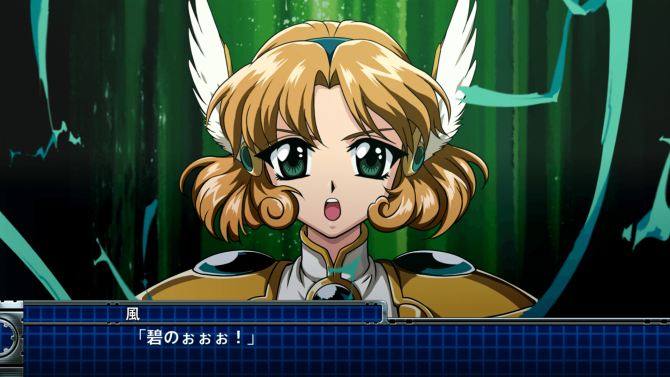 You can jump on Super Robot Wars T's Southeast Asia English version with nothing to fear about its translation's quality. 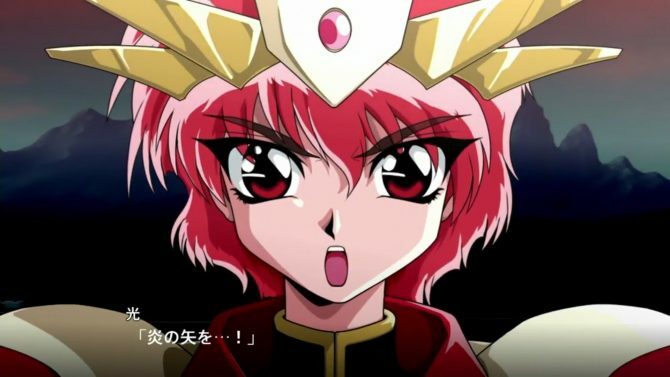 Super Robot Wars T's final commercial features Rayearth's Hikaru, G Gundam's Master Asia, Captain Harlock and more. 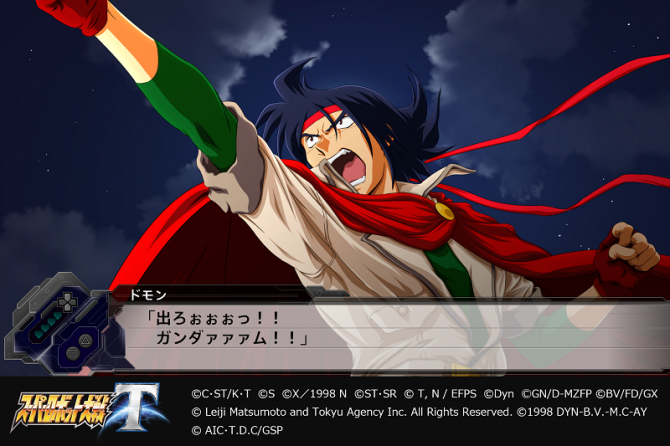 Super Robot Wars T's first stage gameplay, new screenshots, new skills explanation including Cowboy Bebop's Spike's "Cowboy" skill. 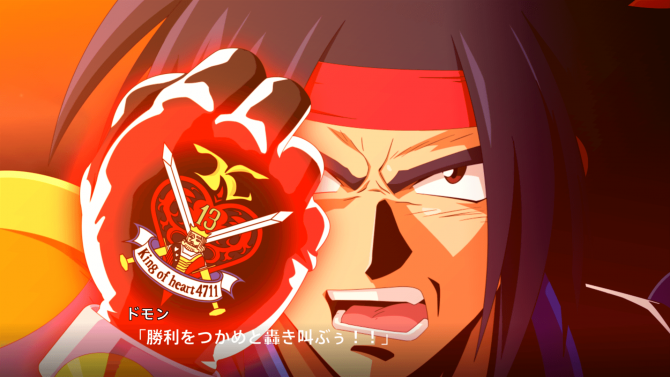 Bandai Namco showed live gameplay for Super Robot Wars T, showing G Gundam, Gun x Sword, Cowboy Bebop. 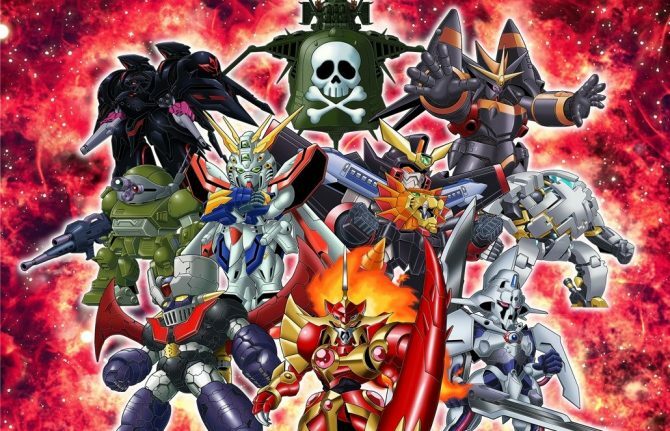 Medarot is also joining SRW X-Ω. 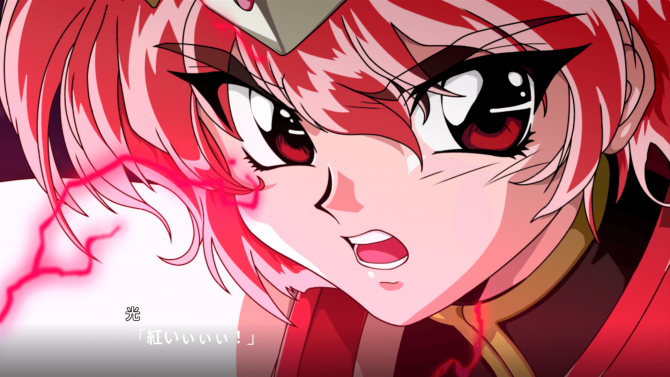 Super Robot Wars T's second trailer is out in English, showcasing Rayearth, Cowboy Bebop, Captain Harlock, G Gundam, GaoGaiGar and more. 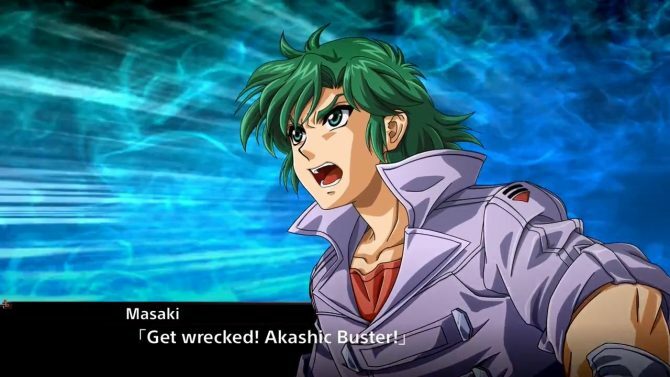 Bandai Namco Producer Takanobu Terada, Super Robot Wars T's Original protagonists' voices Umeka Shouji and Takeshi Kusao all shared new details. 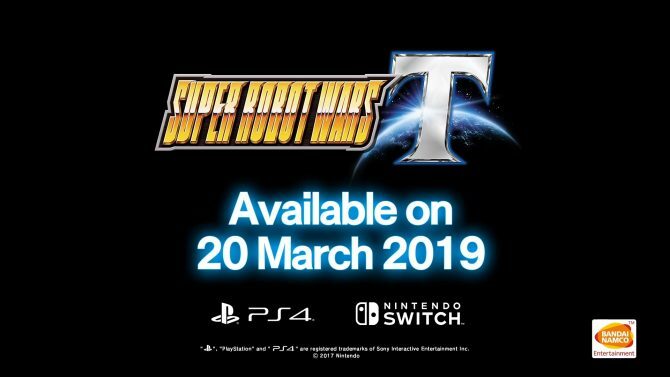 Super Robot Wars T's Southeast Asia version, which supports English language, will launch for PS4 and Switch on March 20. 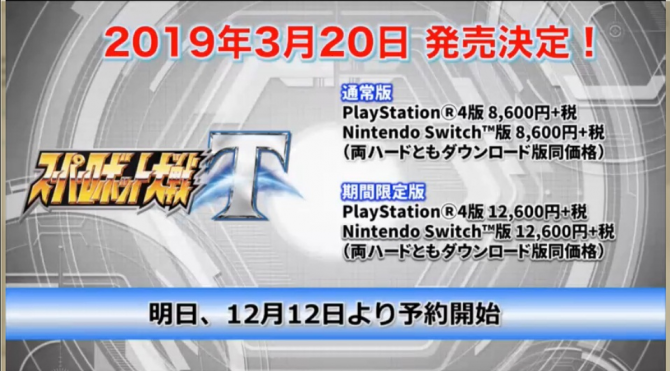 Bandai Namco announced the release date for Super Robot Taisen T in Japan on this month's Super Robot Wars stream, new information on the mobile games. 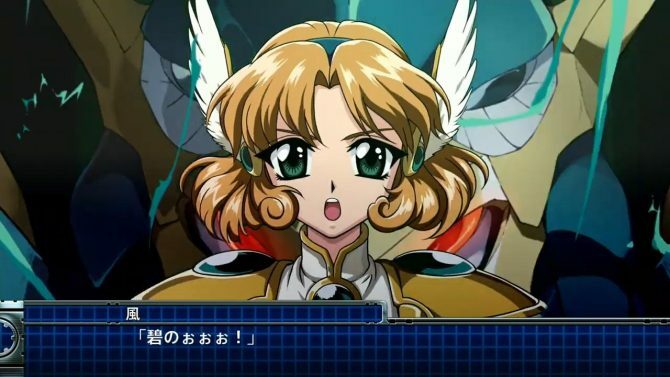 The next Super Robot Taisen live stream will be on December 11, and will probably focus on the mobile games SRW Cross Omega and DD. 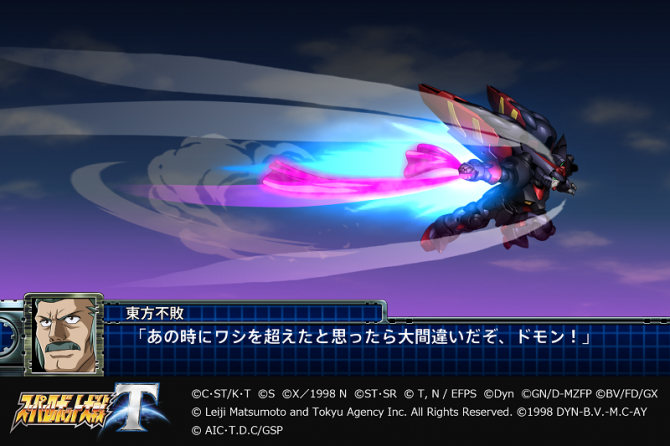 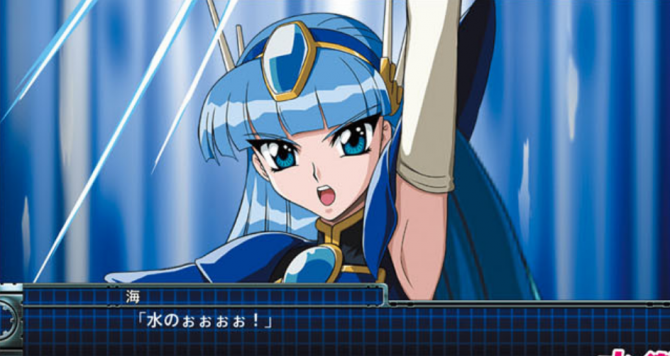 This week's Famitsu features new information on Super Robot Wars T for Switch and PS4, revealing a playable Gespenst mecha unit. 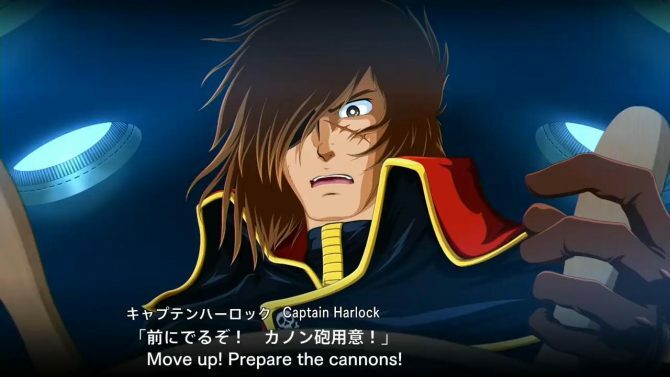 Bandai Namco announced Super Robot Wars T For PS4, Switch, the game will release in 2019 in Japan and in Asia in English. 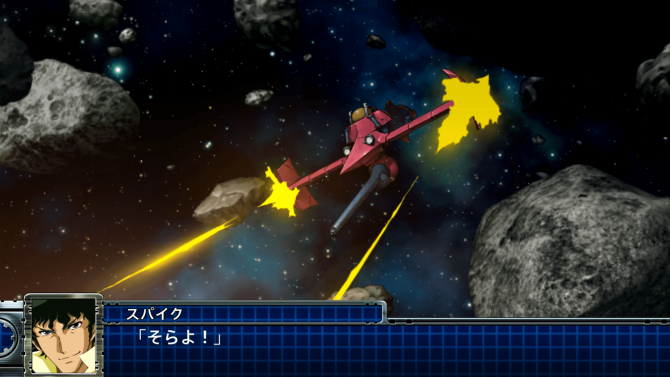 Bandai Namco announced the next stream for Super Robot Wars will be held on November 19th. 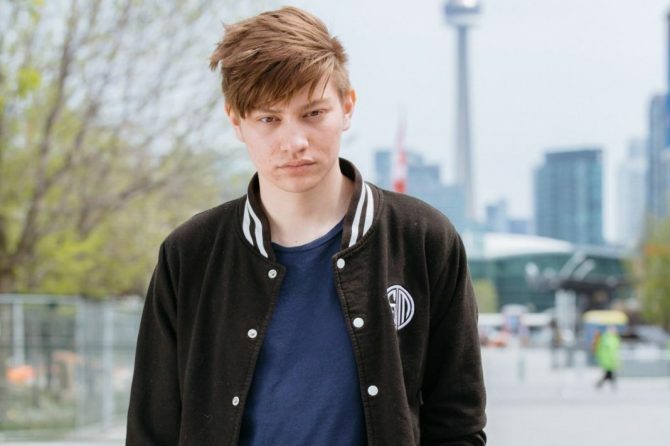 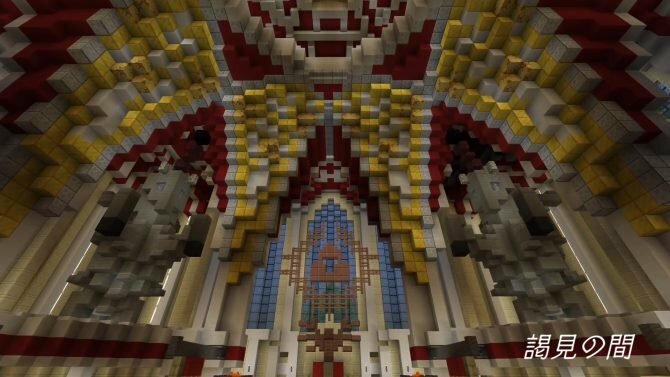 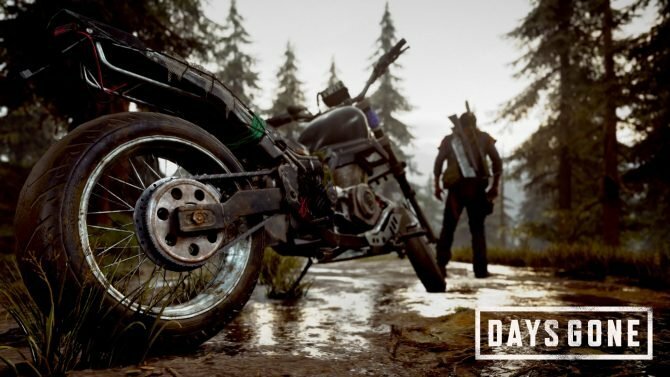 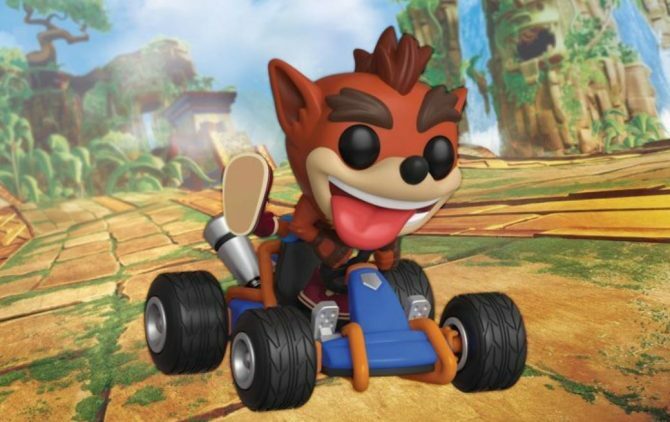 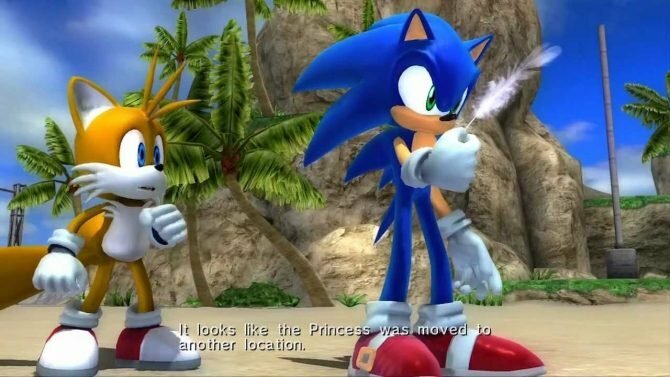 There's a high chance the next game will be announced on it. 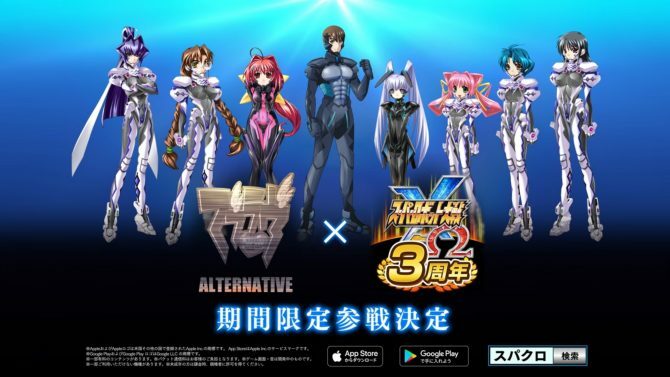 Bandai Namco Entertainment announced that Muv Luv Alternative will be added to a Super Robot Taisen game, Super Robot Taisen X-Ω.